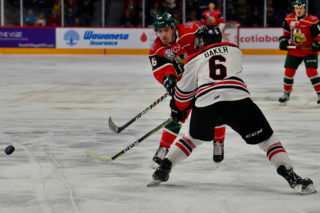 The Moncton Wildcats upended the Halifax Mooseheads 2-1 in preseason action on Friday night in Springhill, NS on the strength of a two point night from Brady Pataki. Pataki set up the opening goal from Jacob Hudson at 7:47 of the first period and added the game-winning goal on the power play late in the second period. 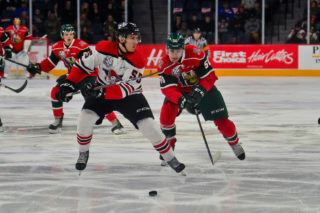 The Mooseheads got a strong outing from rookie Samuel Dube who was appearing in his first preseason game. 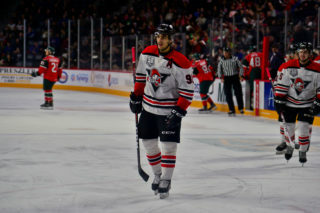 Dube scored on the power play in the third period to cut into the Moncton lead and he finished with six shots to lead both teams. He was also 6-for-8 in the face-off circle. Jordan Maher and Joel Bishop earned assists on the goal. Goalie Cole McLaren stopped 20 of 22 shots and was outdueled by Charles-Antoine Lavallee who made 24 saves. Halifax had trouble solving Lavallee while on the man advantage as the team went 1-for-10 on the power play. 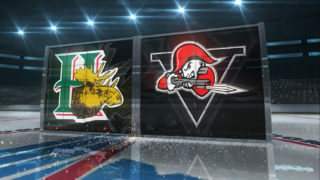 The Mooseheads were without eight regulars who are currently attending NHL training camps. 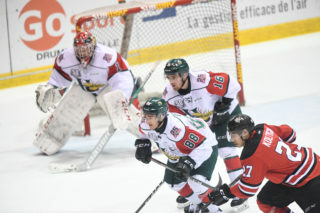 The preseason wraps up for the Mooseheads on Saturday, September 15th at 7pm vs Moncton at the Halifax Forum. 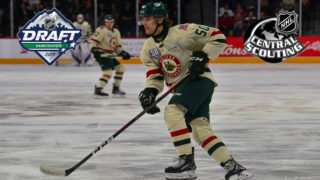 Tickets are on sale now at the Ticket Atlantic Box Office, TicketAtlantic.com, Select Superstore Outlets, the Official Mooseheads Shop at Scotia Square Mall and at the door (unless otherwise stated). Prices are $10 for adults and $5 for youth ages 16 and under. A $1 Ticket Atlantic service charge will apply. The regular season begins with 15 games on the road due to renovations at Scotiabank Centre. The Moose kick things off in Saint John on Friday, September 21st at 7pm.